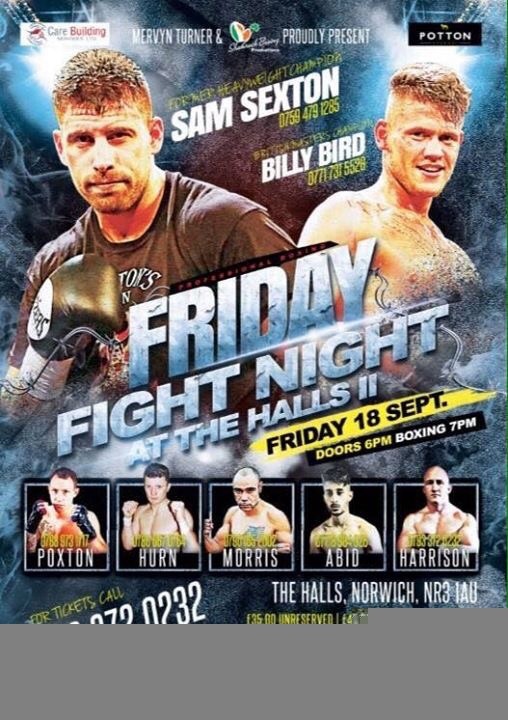 As you may know boxing will return to Norwich on Friday 18th of September at The Halls and we are pleased to announce that Norwich Boxing will be attending the event. 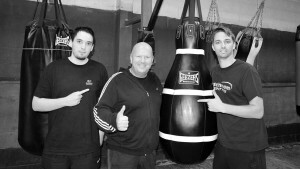 We will be doing interviews with the the boxers on the night and we hope to take some footage of the event from outside, inside and around the ring. We would like to ask all in attendance to continue doing what you do best which is cheering on the local lads and making a lot of noise. This event is sure to be one of the biggest boxing events that Norwich has seen in years! 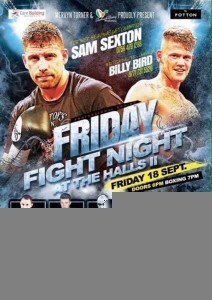 Tickets are available from all boxers who can be contacted directly.